Additional features include an upgraded School of MCB section and donation portal. Missouri Contemporary Ballet’s flagship event, Dancing with Missouri Stars, takes place May 19 at the Holiday Inn Expo Center, with tickets and tables still available. 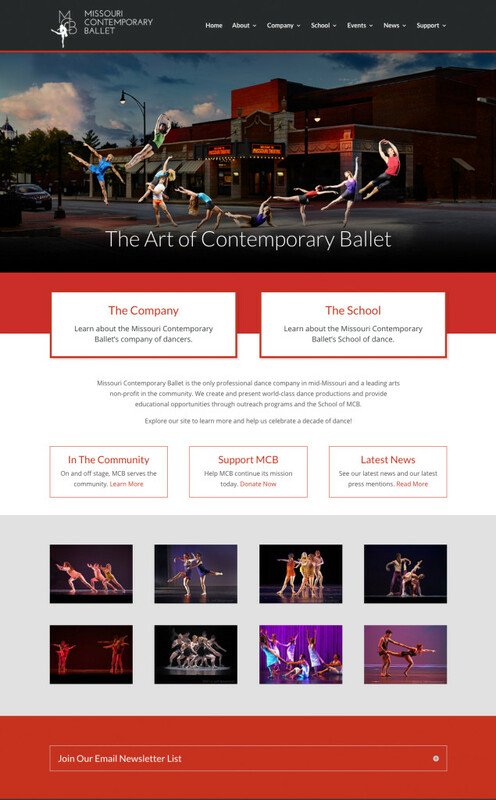 The new website can be accessed at http://missouricontemporaryballet.org. 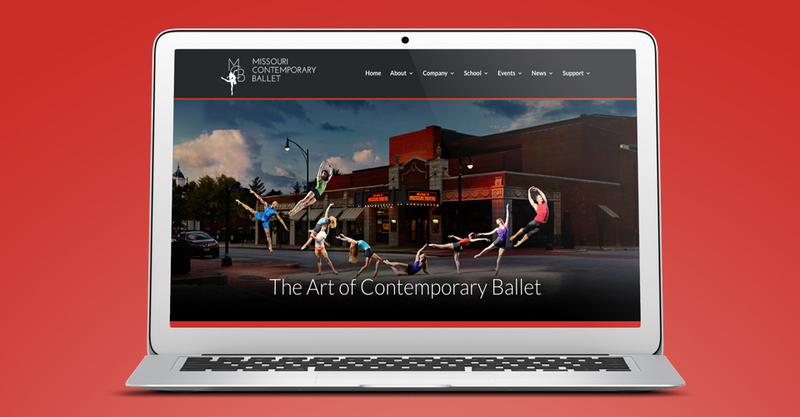 Missouri Contemporary Ballet (MCB) is a not-for-profit professional dance company that creates and presents world-class productions and educational opportunities through the art of contemporary ballet. Celebrating our tenth season, MCB is distinguished as the only professional dance company in mid-Missouri. Hub & Spoke is a full-service creative agency based in Columbia, Missouri. 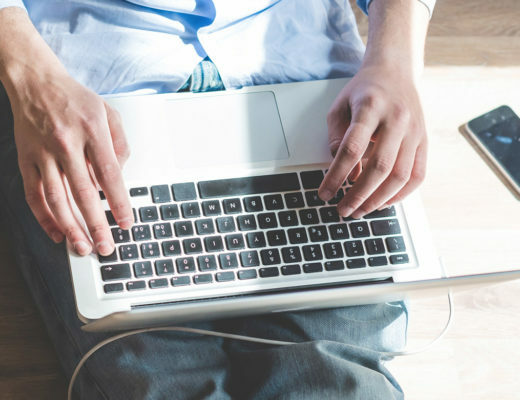 Hub & Spoke works with a diverse mix of clients to help them find focus for their marketing and creative design, online and offline. Hub & Spoke provides modern mobile-friendly website design, graphic design, video production, search marketing services and photography.